Looking to buy a villa in Oasis Cluster instead? Jumeirah Islands is a flourishing gated neighborhood that is strategically located directly inland from Dubai Marina and Jumeirah Lake Towers. Affluently covering a lush landscape of 300 hectares, the properties in Jumeirah Islands are clustered throughout 50 islands that exquisitely lies in an artificial lake. The community houses 46 residential clusters each comprising 16 villas. 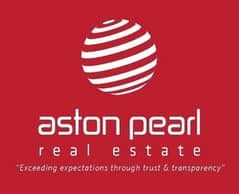 Reflecting distinct architectural styles and a relaxed waterfront lifestyle that is further amped up by world-class amenities, the community of Jumeirah Islands has outclassed much of Dubai’s real estate. Developed by Nakheel with luxurious, waterside villa living in the heart of new Dubai, it redefines the concept of a natural haven surrounded by lush green flora. Oasis Cluster is another residential island and part of the grand community with its unique architecture and features. 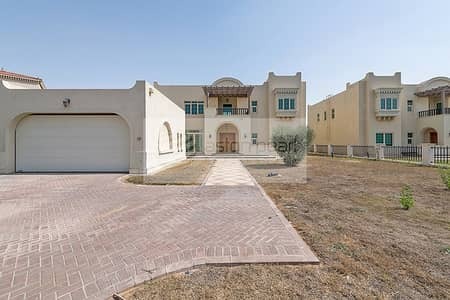 Featuring four distinct themes including Dubai, Desert Modern, Egyptian and Mexican, each of the villas for rent in Oasis Cluster links to a different time and era yet depicts a commonality by providing a tranquil setting amid the bounties of nature to those who wish to avoid the hubbub of the city. Offering a choice of 4 and 5-bedroom houses along with the discretion to choose the property type from its Entertainment Foyer, Garden Hall and Master View layouts, the villas for rent in Oasis Cluster stand apart in luxury with a choice of interiors and top-of-the-line amenities. Moreover, the villas in Oasis Cluster feature living areas that are well proportioned with high ceilings and spacious layouts along with en-suite bedrooms that are furnished with fitted wardrobes. Besides, the majestic staircase and large windows adds a touch of grandeur and glamor to the place. 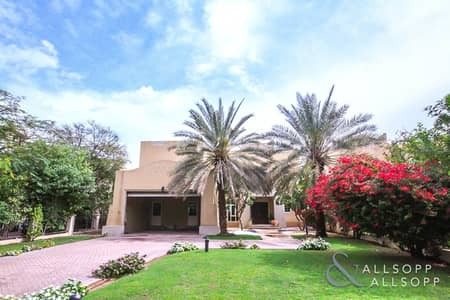 With its chic layouts and interiors, together with the facility of maid’s room, a private swimming pool and garden; the average rent of an Entertainment Foyer type, 4-bedroom villa in Oasis Cluster can come up to around AED 250,000 per year. 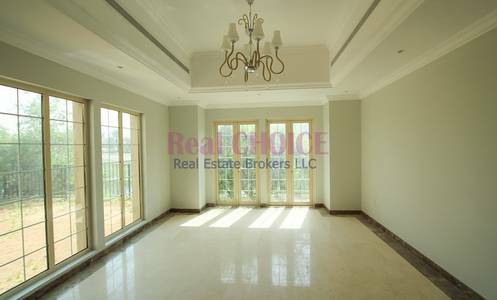 Whereas, a lavish 5-bedroom villa for rent in Oasis Cluster averages around AED 300,000 annually. Built on generous plot sizes and offering you the flexibility to choose from an assortment of price points for renting, the Oasis Cluster villas for rent are truly an oasis of comfort and luxury in the middle of the desert. The Oasis Cluster of the Jumeirah Islands along with its unique architectural features also offers all the basics to rejoice a holistic lifestyle experience. The featured squash, tennis and basketball courts in the locality are the perfect recreational options for a sport fanatic. Not just adults, but children here can also keep themselves amused with the provision of dedicated play areas. While the state-of-the-art fitness center, jogging and cycling tracks let you get going with your health and fitness regimen. 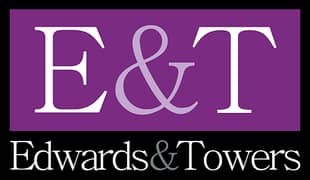 The myriad dining and shopping options in this community are an ideal getaway from your hassled and monotonous routine. As a tenant in Oasis Cluster, you can also enjoy a close access to places like The Meadows, The Springs and Emirates Hills. 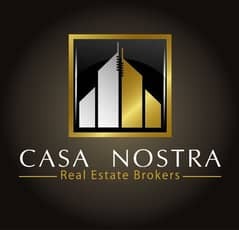 I am looking for Villas to rent in Oasis Cluster, Jumeirah Islands, Dubai, UAE. Please let me know about any suitable properties you have. Thank you.